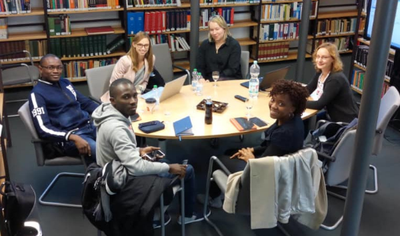 The aim of this project is to establish and deepen cooperation in the partner countries on an equal footing in order to provide scientific staff from partner countries with access to new technologies and methods in the field of laboratory diagnostics and epidemiology. Specifically, qualified scientists from partner countries receive a temporary scholarship to work at the RKI. During their time at the RKI they learn new methods and thereby gain extended competences. The transfer of knowledge takes place according to the train-the-trainer concept. After their time at the RKI, the scholarship holders should be able to pass on the acquired knowledge in their home countries. 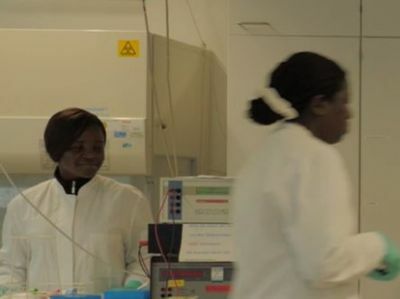 The project is preferably aimed at personnel who already have a permanent employment in the public health service or in the laboratory in the home country and can thus serve as a multiplier.